The software can reset the Windows login password of the administrator and all other users accounts by the ‘Admin/User Password’ option. On using this option, the password is set to blank and you can login without the password. This feature can be used with the boot disc version of the software. Performs smooth recovery of the auto-complete passwords of various web browsers that are installed in the system. The proficient tool also recovers Windows passwords for FTP clients and network application-'Remote Desktop', provided they have already been saved on the local machine. The utility has the capability to find the username and password of ‘websites visited through web browsers’, ‘FTP Client Applications’, and ‘Network application’. The login credentials can be found if they were saved on the local system previously, but forgotten or lost later. The Web browsers that are supported for password recovery of websites are - MS Internet Explorer (9.x, 8.x, 7.x, 6.x, 5.x, and 4.x versions), Mozilla Firefox (5.x, 4.x, 3.x, and 2.x versions), Netscape Navigator 9.x, and MSN Explorer 7.x. The supported Network application for password recovery is Remote Desktop. The supported FTP clients are - Smart FTP (4.x), Cute FTP (8.x, 7.x), FTP Voyager (15.x, 14.x), FileZilla (3.x, 2.x), FTP Navigator (7.x), Flash FXP (3.x), Auto FTP (2.x), BulletProof (2010, 2009), FTP Control (4.x), FTP Commander Deluxe (9.x, 8.x), and 32-bit (9.x). This implies that the software can retrieve usernames and password of these FTP client applications. 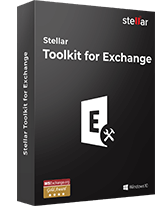 The software can find the lost or forgotten license keys or serial numbers of various Microsoft applications and others such as WinZip that that are configured on your system. It displays the key and other details of the selected application and permits you to save the information. The information can be saved in a text file at any location on the system. 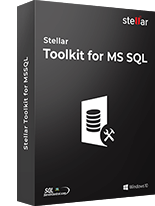 The Microsoft applications whose license keys can be found are - Windows Operating System, Internet Explorer, Office version 2003 and 2002, Office Enterprise 2007, Office Visio Professional 2007, Visual Studio versions (2008, 2005), and SQL Server (2008, 2005, 2000). The password recovery utility has wide compatibility with almost all the Windows versions. 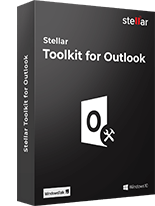 It can be used on the latest Windows 10, 8, 8.1, 7, Vista, XP, 2003, and Windows Server (2000-2008) operating system. The software facilitates online updating of the software to the latest version available on the Internet. To do so, you have to use the ‘Live Update’ feature present in the software’s interface. The design of the Update wizard is simple and easy-to-understand and thus facilitates seamless updating. The utility offers a quite straightforward and user-friendly interface to make the process of resetting Windows password, finding the password and username from applications, as well as finding the serial numbers of applications easy. Its interface provides guidelines in an easy-to-understand language without you having to seek external assistance. What do you mean by 'Windows Registry Limit' for password? Windows Registry Limit' for password signifies the maximum length of the password permitted by the Windows operating system. 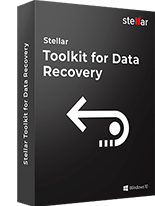 Can I recover accidentally deleted 'user name', password' or 'license key' using Stellar Password Recovery ? 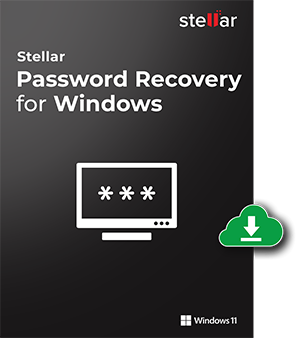 Stellar Password Recovery resets Windows passwords of various user accounts, recovers auto-complete passwords and user names of various web browsers, and finds license keys of all registered software installed in your system. The software cannot be used to recover accidentally deleted passwords or the passwords that are not saved in the system. 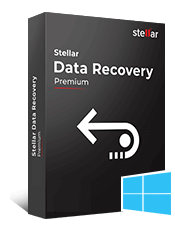 Stellar Password Recovery for Server is a powerful software that helps in successfully resetting t..